You’re walking back from class one day when you trip on the sidewalk. Unfortunately, when you fell, your iPhone was in your hand so you smashed it against the pavement. Slowly, you lift up your phone hoping for the best. You’d been so careful with your screen up until now. Sadly, the best doesn’t happen. You’ve completely shattered it and now you’re left with trying to figure out how you’re going to fix your cracked iPhone screen. The good news in this situation is you do have plenty of options to get your phone working again. To help you in your repairs, here is a helpful guide on what you should do as soon as your phone breaks and how to get it repaired. 2 How Badly Did You Break it? 4 Can You Not Fix it? If your phone is completely shattered you’ll need to be careful because you can get little shards of glass stuck in your fingers. You don’t want that expensive trip to the emergency room when you have to pay to repair your phone. To stay safe, place tape over the screen. If the screen isn’t too badly broken, don’t put tape over it and check and see if your screen still works. If it’s a small crack and you didn’t knock anything lose when you smashed it, you may be able to deal with it the way it is. How Badly Did You Break it? 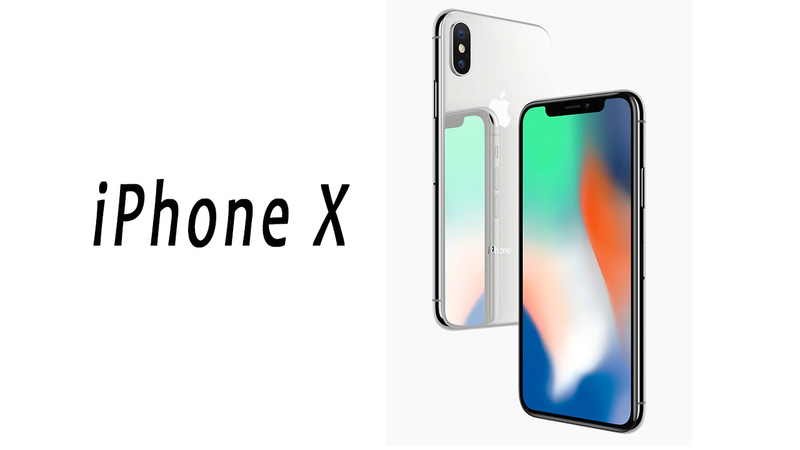 If the damage is very minor you may be able to take it to an Apple store and in some instances, they will allow an exception to their no repair coverage rule. These exceptions are pretty rare though. If the technician is able to look at the impact points on the phone screen and be able to tell how you shattered it, you won’t be able to talk your way into a new screen. So, you can’t take your phone to an iPhone store because you Hulk smashed it into the ground. It’s important that you now take the time to access your repair options. If you have AppleCare+ you will be in luck with repairs. Usually, if you send a cracked phone screen into Apple it would cost you hundreds of dollars. With AppleCare+, you’ll only pay around $99. This may be your cheapest option but it won’t be the fastest. Apple has a mail-in-service but it could be over a week before your phone is fixed. If you’re expecting phone calls for job interviews, you could miss a lot of leads in a week. So, if you need your phone screen fixed ASAP you may want to cross this idea off your list and go with a different option. Come-to-you repairs are going to be the most convenient option out there. As the name suggests, they literally come to your place and perform the repairs right there in your home. The technician that comes out will be experienced and the repair job more often than not is cheaper than Apple repair especially if you don’t have AppleCare+. If your work schedule is a little hectic though you may not be home enough to go with this option. You can always hit up a local repair shop like Techville after work. Since iPhones are high in popularity there are always a few shops laying around that can do Apple repairs. There are pros and cons to going with this option. The best way to make sure that you don’t experience the cons is to do plenty of research, check out reviews, and call the shop to ask questions before you bring your phone in. If you don’t live near any local repair shops, you may have no choice but to take the mail-in-repair option. It can be as convenient as the come-to-you repairs because you don’t have to go anywhere, but this option can be a little slow. Again, if you need your phone fixed ASAP you may want to stay clear of this option. It could take a few weeks before you get your phone back. If all of these options fail you or are off the table, you can always just fix it yourself if you’re tech-savvy. Note, only do this if you’re tech-savvy. There are a lot of small components on your iPhone. If you accidentally knock one thing out of place or slightly tear a wire, you could destroy the entire thing beyond repair. If this happens Apple won’t help you fix it or replace it at all because you opened up your phone and worked on it yourself. If you go with this option, you’ll need to make sure to buy an actual repair kit. Don’t go at with the things that you randomly have on hand. Can You Not Fix it? If the crack isn’t too bad you do have the option to not fix it at all. The problem with this is that you won’t be able to do anything with it until you get it fixed. Nobody is going to buy a cracked iPhone. You won’t even be able to get an upgrade when your contract is up. Apple won’t let you until you get the old one fixed. Breaking your phone screen isn’t the end of the world. You have plenty of options for getting it fixed. Until you do so, you won’t be able to sell it or even upgrade phones when your contract is up. 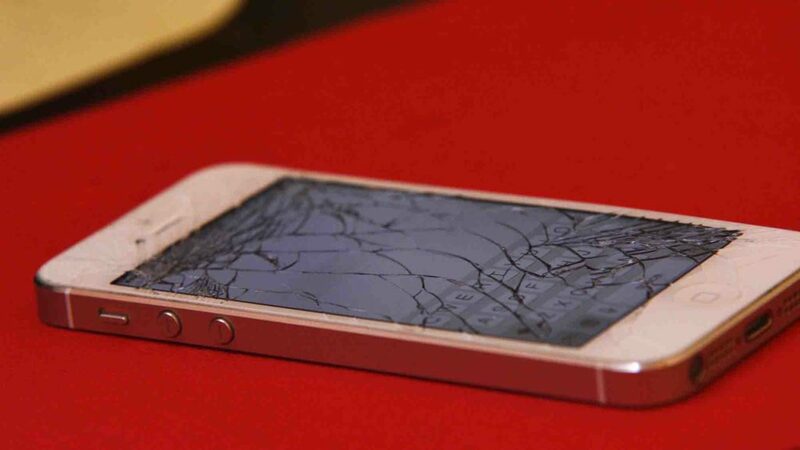 Use these tips for cracked iPhone screen repair to get your phone back in your hand ASAP. Were these repair tips able to help you? Contact us for more iPhone tips and how-tos. 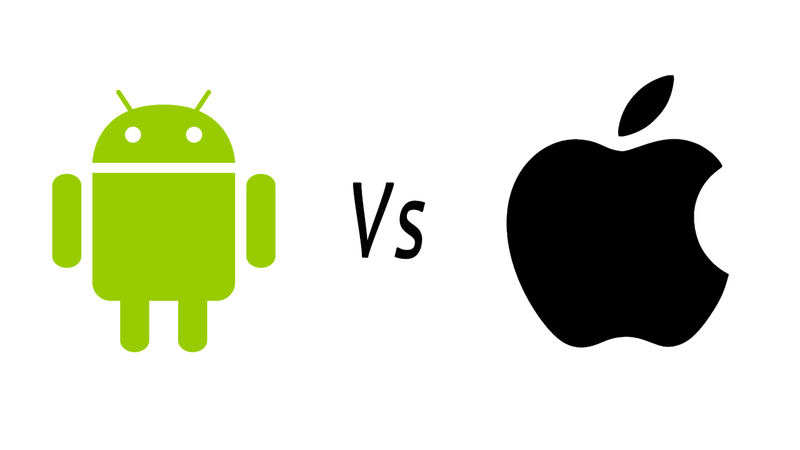 Android vs iOS Which One is Better?